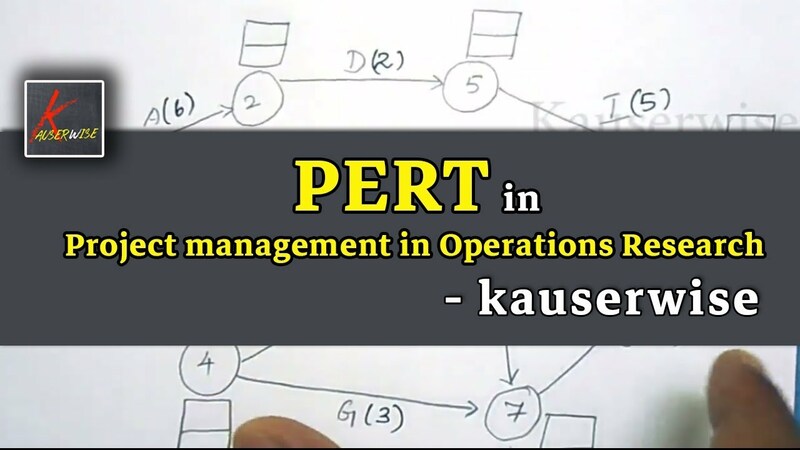 Here is the video tutorial about PERT (Project Evaluation and Review Techniques) under Project management in Operations Research. what is the probability of completing the project on or before some weeks. For this information we have worked out the problem in a simple manner, hope this will help you to get the subject knowledge at the end. if you like this please like, comment, share and subscribe.